Opel has released initial details of the Astra OPC EXTREME ahead of its debut at this year’s Geneva Motor Show (March 6 – 16). 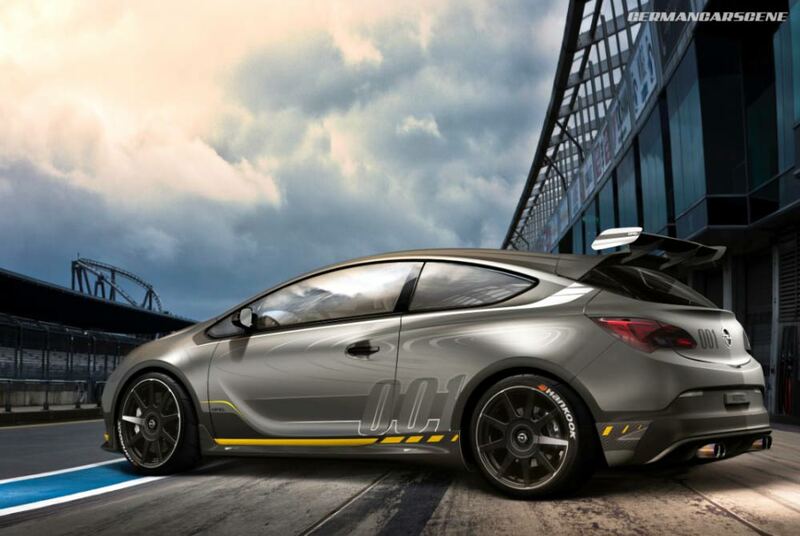 A street legal derivative of the Astra OPC Cup racecar seen competing in the Nürburgring Endurance Championship, the Astra OPC EXTREME features weight-saving carbon fibre components along with an integrated rollcage, racing seats and six-point seatbelts. We can also expect the 2.0-litre turbocharged powerplant to produce more than the 206 kW (280 hp) that currently propels the Astra OPC road car. Finished in the company’s motorsport colours, Opel has confirmed that there will be a low-volume production run of the car, making it the fastest street-legal Astra ever. As Porsche continues with its preparations for a return to Le Mans with the new 919 Spyder, here we see the company putting a romantic twist on the obligatory pit stop. The car uses a direct-injection four-cylinder petrol engine to drive the rear wheels and features a pair of energy recuperation systems that harvest power for an electric motor located on the front axle. The 911 GT3 R Hybrid also utilized a similar set-up that harnessed kinetic energy via an electric flywheel accumulator. This new episode of DRIVE sees Chris Harris heading to Chuckwalla Valley Raceway armed with a Porsche 911 Carrera S and a car that costs around the same as the extras on said 911 – the Corvette C7. Powered by a 3.8-litre flat-six powerplant developing 298 kW (400 hp) and 440 Nm of torque, the Carrera S hits 100 km/h in just 4.3 seconds, and 4.1 s with Sport Plus engaged. Top speed is rated at 304 km/h (PDK 302 km/h). Moving onto the Chevrolet Corvette C7 Stingray, power comes from a 6.2-litre V8 lump developing 335 kW (450 hp) and 610 Nm, enough for 100 km/h to be taken care of in 3.8 seconds and a maximum of 315 km/h. The third installment of DRIVE’s Inside quattro GmbH season sees Leon Parente look at the Audi Sport Customer Racing program, home of the R8 LMS ultra racecar. Under the engine cover of this €350,000 machine, the 5.2-litre V10 unit remains almost unchanged from the production R8, with some customers reporting trouble-free racing for over 20,000 kilometres. An output of up to 419 kW (570 hp) and over 500 Nm of torque is available, depending on the competition and its restrictor regulations, which it transferred to the rear wheels via a sequential, pneumatically activated 6-speed gearbox. 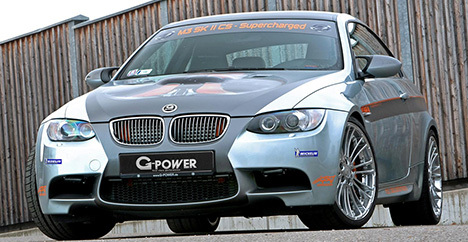 Following its visit to Italy’s Nardò Ring with a BMW M3 Coupe, Bayern-based G-Power has created a new model to commemorate its 337.6 km/h (209.8 km/h) achievement. The Hurricane 337 Edition utilizes the company’s SK II CS (ClubSport) package, which includes an optimized air intake and racing filter, a large intercooler, an additional fuel pump, remapped ECU software and a full titanium exhaust system with racing catalytic converters, which undercuts the factory system by 26 kg. Those tweaks extract an impressive 452 kW (615 hp) and 595 Nm of torque from the 4.0-litre V8 – up from the factory figures of 309 kW (414 hp) and 400 Nm. 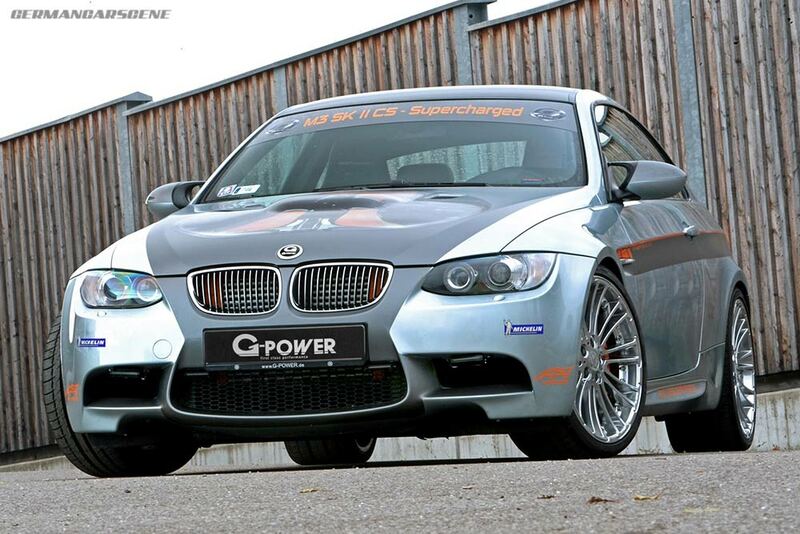 Limited to just thirty units acknowledging three decades in the business, this first example is already spoken for with the customer also specifying the ClubSport coilover suspension kit, the big brake upgrade using 396 mm and 380 mm discs, and G-Power’s 20-inch Silverstone Diamond wheel package with Michelin Pilot Sport tyres. 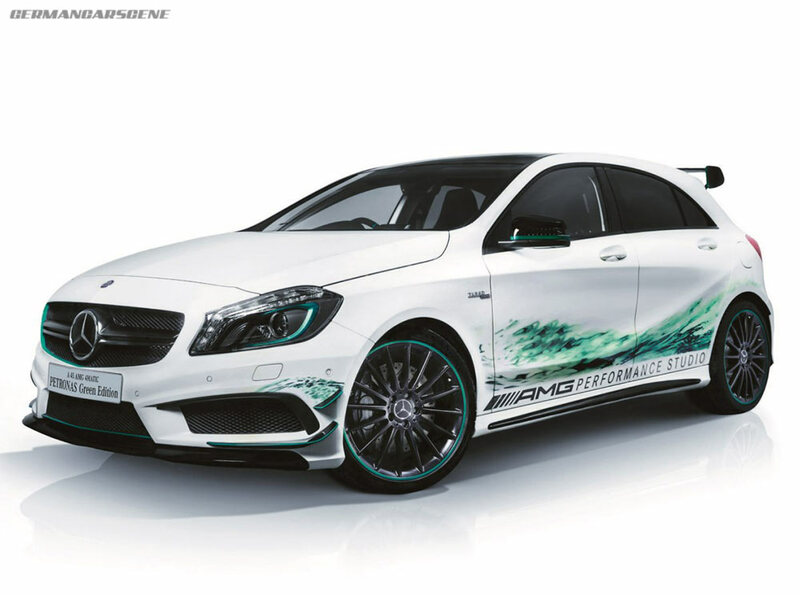 Mercedes-Benz has revealed a special Petronas Green Edition version of its A 45 AMG at the 2014 Tokyo Auto Salon. 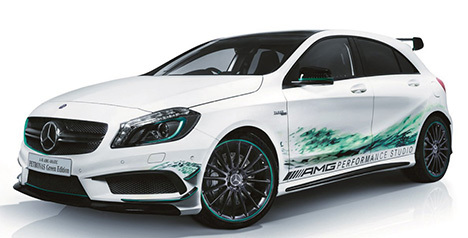 Based on the range-topping Edition 1 version, which wears the AMG aero package, cirrus white paintwork, carbon mirrors and rear spoiler, 8 x 19-inch alloys and sports seats, the Petronas Green Edition was created to acknowledge the oil company’s partnership with the Mercedes Formula One team. Exclusive features added by the AMG Performance Studio include green graphics on the front bumper and sides of the car, while the front splitter, wheels and side repeaters are finished in corporate green. Moving inside, the interior gains green detailing on its door sill plates, air vent bezels, gearknob, steering wheel spokes, flappy paddles, seat inlays and door panel stitching. Just thirty examples will be built for the Japanese market.